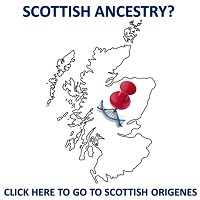 A painless commercial ancestral Y chromosome DNA test will potentially provide one with the names of many hundreds of individuals with whom one shares a common male ancestor, but what often perplexes people is how one can match many individuals with different surnames? The answer is quite simple. Roughly 1,000 years ago one’s direct medieval male ancestor, the first for example to call himself ‘Bowes’ was living in close proximity to others with whom he was related but who assumed other surnames like Carroll, Dooley and Kelly. 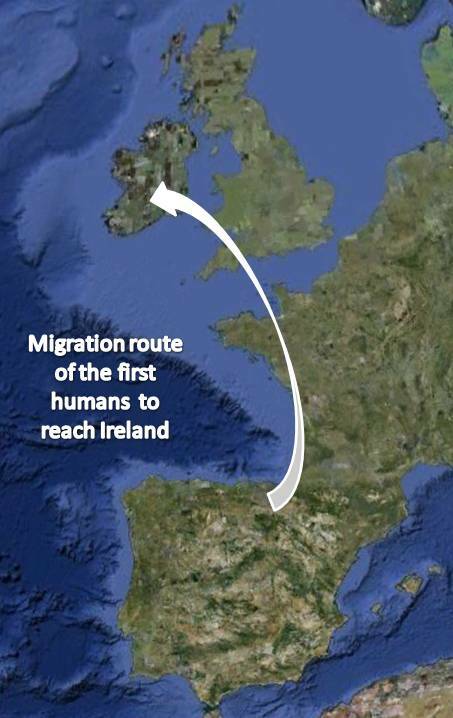 Given that 1,200 years have passed since paternally inherited surnames first appeared, there will be many descendants of those individuals, some of whom will today will undergo commercial ancestral DNA testing. Hence the Surnames of one’s medieval ancestor’s neighbours will be revealed in today’s DNA test results. 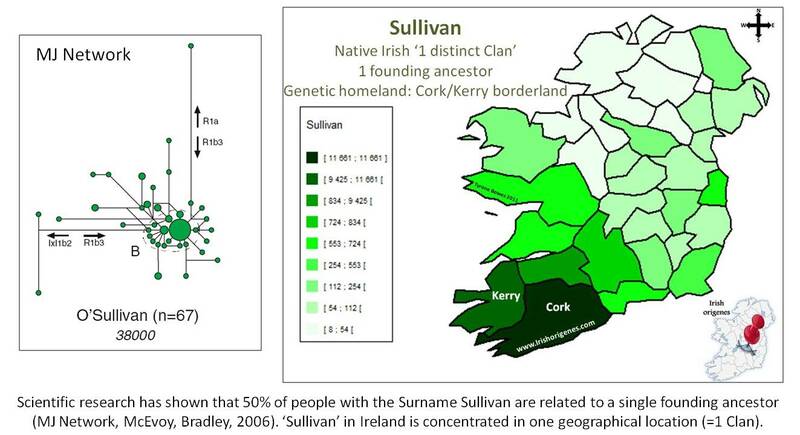 Since Irish surnames can still be found concentrated in the area where they first appeared, one can examine the distribution of the surnames that appear in ones DNA results (see: surname distribution maps) and identify an area common to all and pinpoint a ‘Genetic Homeland.’ The Genetic Homeland is the very small area, usually within a 5 mile radius where one’s ancestors lived for hundreds if not thousands of years. It is the area where one’s ancestors left their mark in the placenames of that area and in the DNA of its current inhabitants. Since modern science can pinpoint a Genetic Homeland it can also be used to confirm it by DNA testing individuals from the pinpointed area. 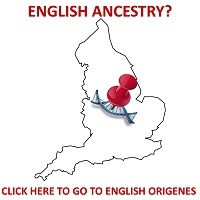 To view a short You Tube video tutorial demonstrating how to make sense of your DNA results click here, or you can read my own 'Bowes' case study! Not had a DNA test? Then purchase a YDNA test by clicking here. 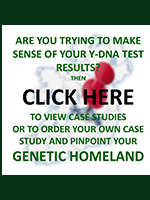 If you have had a Y-DNA test then you can order your own Case Study by contacting me; Dr Tyrone Bowes (the initial consultation is FREE). To become a member and receive all 3 maps (Surnames of Ireland, Clan Territories of Ireland, and the Castles of Ireland) and to benefit from my expertise click here. Payments are handled by Paypal and are completely safe and secure.